Getting your content shared on social media is one of the best ways to increase its reach and overall impact. The problem is that many content creators have trouble making it happen. 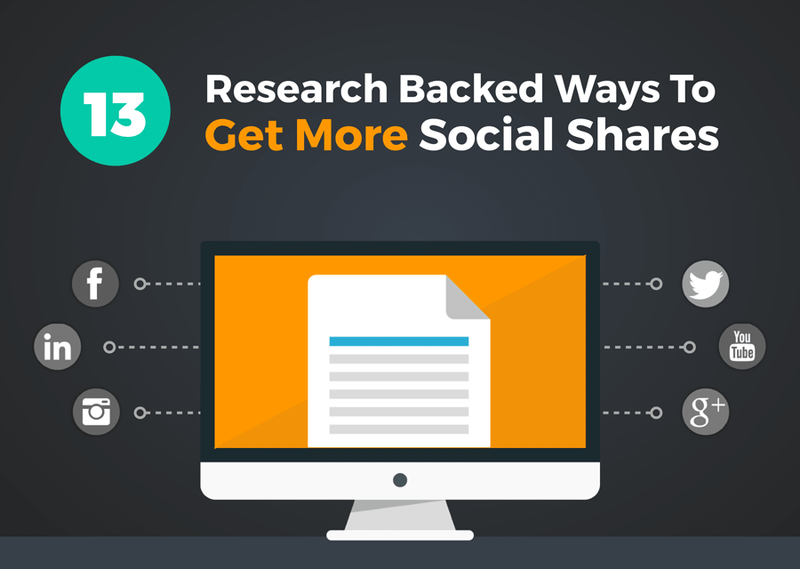 We examined some of the most socially shared content online and laid out 13 research-backed ways to get more social shares on your next article.